A raw, visceral acoustic ballad, “Black” finds Dancing on Tables coming down for a few minutes of intimate, heartbreaking reflection. Breakups carry their share of ups and downs: You part ways for any number of reasons – perhaps it was the squabbles; a desire for “freedom”; a feeling like one of you was giving more to the relationship than the other – only to realize you’re still thinking of your ex; you still long to be together; you’re unhappy alone, and you want to be by their side, and have them back by yours. A slow, brooding expanse of heartfelt feeling, Dancing on Tables’ impassioned breakup ballad “Black” captures the painful mixed emotions of separation, love, and longing. 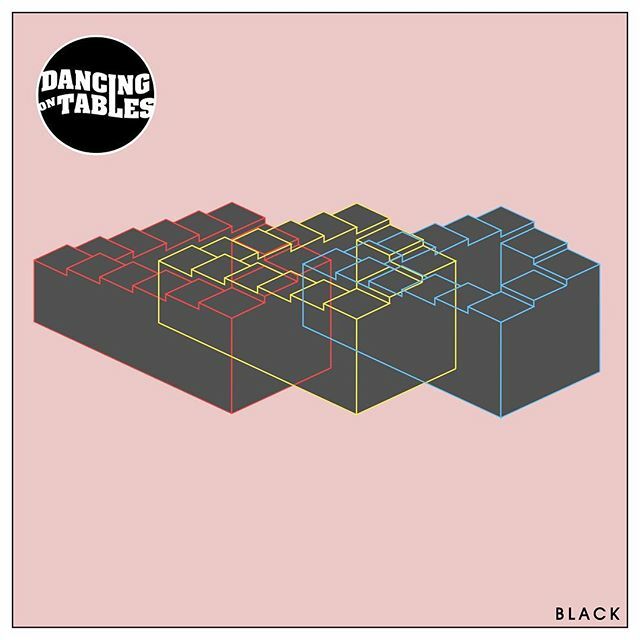 Atwood Magazine is proud to be premiering “Black,” Dancing on Tables’ first single of 2019 (officially out February 1, 2019). 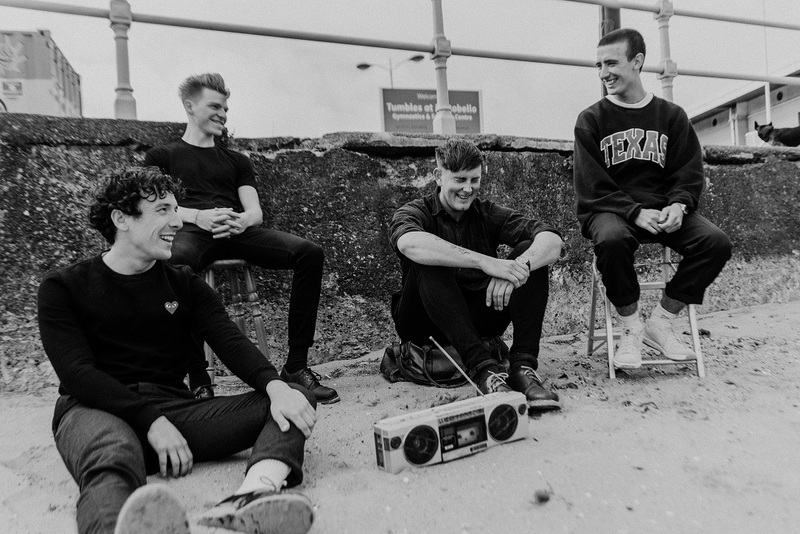 An indie pop band from Dunfermline, Scotland, Dancing on Tables consists of Robbie McSkimming, Callum Thomas, Hamish Finlayson, Gregor Stobie, Reece Dobbin. Since debuting in 2016, Dancing on Tables have made a name for themselves through shimmering indie pop numbers like “Missing,” “OH,” and “Body” – all three of which can be heard on their 2018 sophomore EP, Space Race. The latest in a string of recent singles, “Black” follows the upbeat “Colour Me Good” and rocker “Stereo.” A raw, visceral acoustic ballad, “Black” finds Dancing on Tables coming down for a few minutes of intimate reflection. 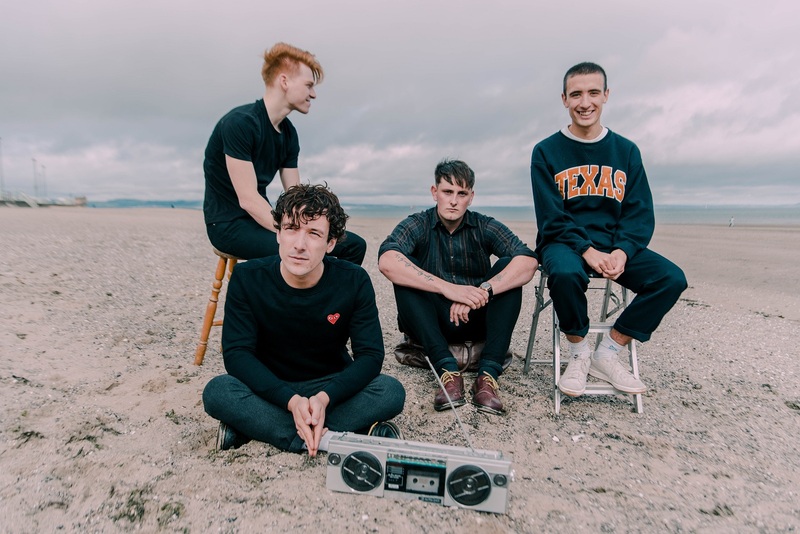 A beautiful sad song full of love, “Black” is a new high for Dancing on Tables as they prove themselves a multimodal talent – as good at emoting high highs as they are at unearthing those low lows. Stream “Black” exclusively on Atwood Magazine!